Lohner LEA is linked to the success story of the L125 scooter in the 1950s. 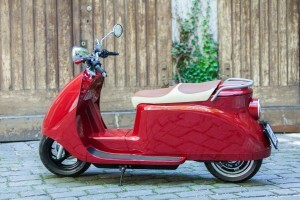 Designer Valentin Vodev has, to some extent, taken on board characteristics of the L125, but completely reinterpreting it. 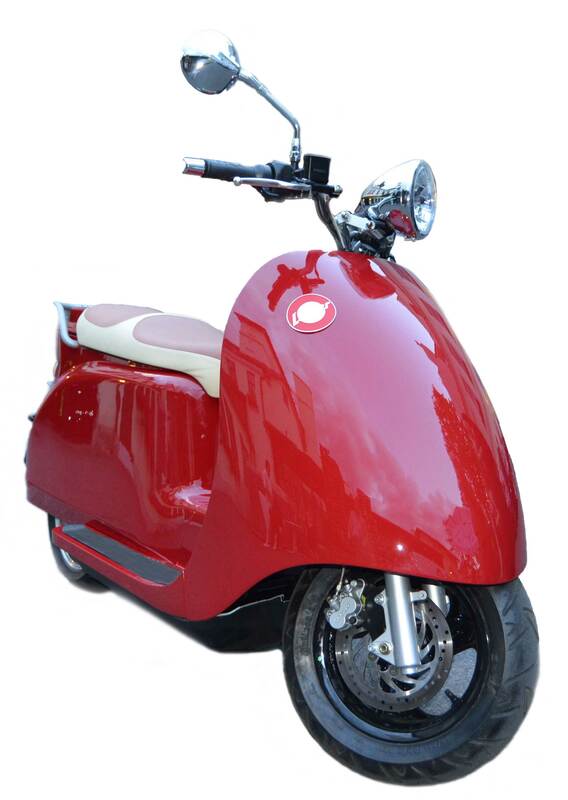 Large side surfaces, an imposing front and the elegant lines make the LEA stand out from common or garden scooters. Its appearance is solid and stable, giving a feeling of security and standing out as an elegant piece of work. 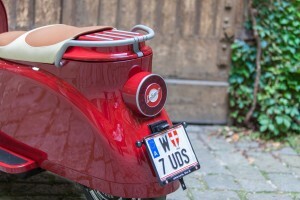 Cruising through the city with this powerful electric scooter is a truly enjoyable experience.